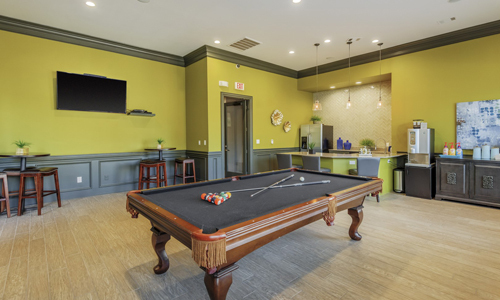 Monticello by the Vineyeard is a garden-style apartment community that consists of 21 three-story apartment buildings with a mix of one-, two- and three-bedroom apartment homes. 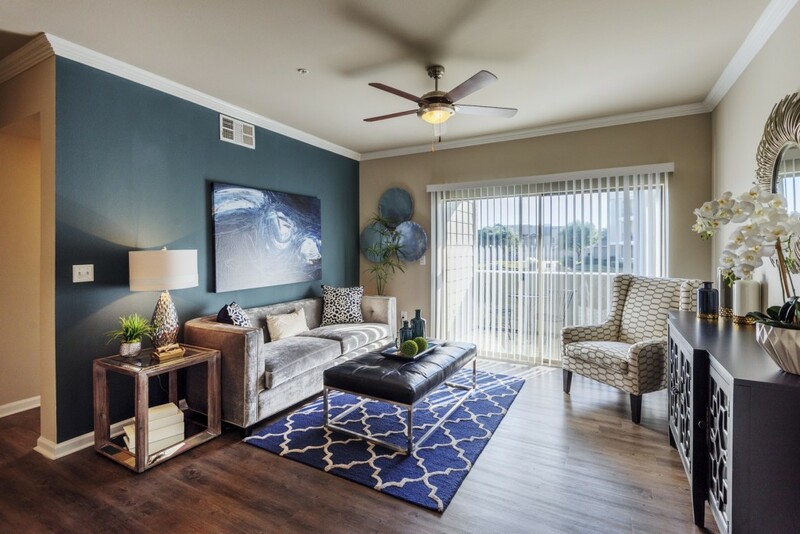 The homes feature spacious walk-in closets, hardwood-style plank flooring, wood-burning fireplaces, private patios/balconies, faux granite countertops and nine-foot ceilings with some residents enjoying exterior storage and private attached garages. 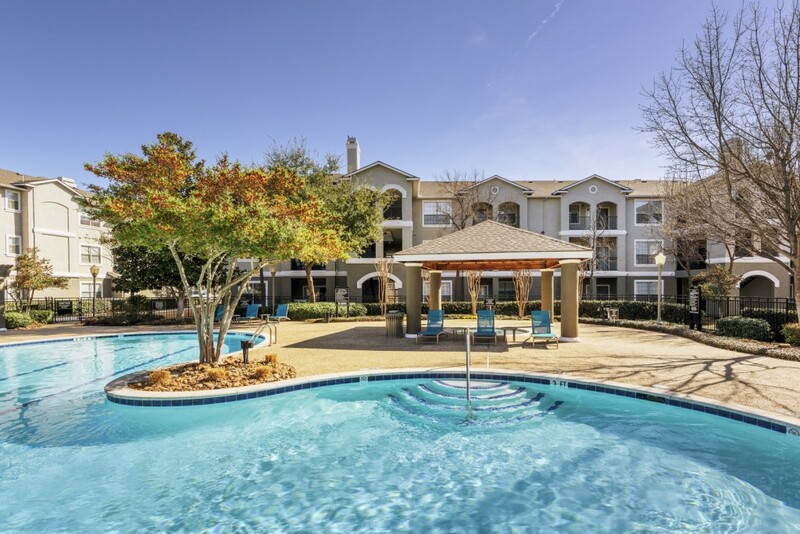 The community offers many amenities including a resort-style swimming pool and jacuzzi, poolside barbecue grills, large dog park and a 24-hour fitness center. Monticello is well-located in the Dallas-Fort Worth-Arlington MSA, near the 47-acre Bob Eden Park, which includes a jogging trail, softball field, three sand volleyball courts and two lighted tennis courts. Major employers in the area include American Airlines, Lockheed Martin Aeronautics Co., Bank of America, Verizon and Texas Health Resources.